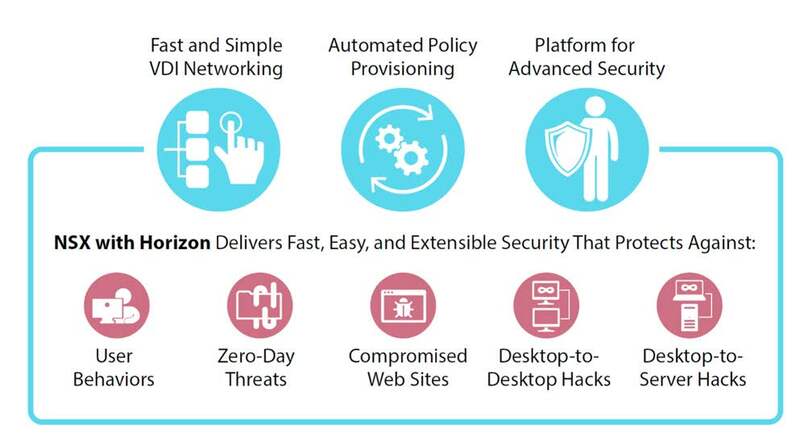 Includes Horizon View Manager, Mirage, vSAN, Identity Manager Standard Edition, Application Remoting, ThinApp, vSphere Desktop, and vCenter Server Desktop for 10 concurrent connections. 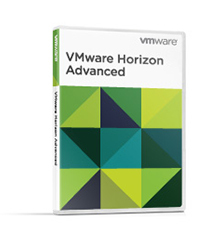 Includes Horizon View Manager, Mirage, vSAN, Identity Manager Standard Edition, Application Remoting, ThinApp, vSphere Desktop, and vCenter Server Desktop for 100 concurrent connections. Includes Horizon View Manager, Mirage, vSAN, Identity Manager Standard Edition, Application Remoting, ThinApp, vSphere Desktop, and vCenter Server Desktop for 10 named users. Includes Horizon View Manager, Mirage, vSAN, Identity Manager Standard Edition, Application Remoting, ThinApp, vSphere Desktop, and vCenter Server Desktop for 100 named users. 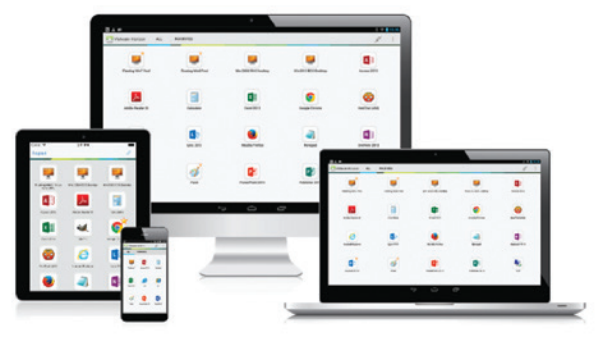 Centralized physical and virtual desktop management governed by business policies using Horizon View and Mirage. 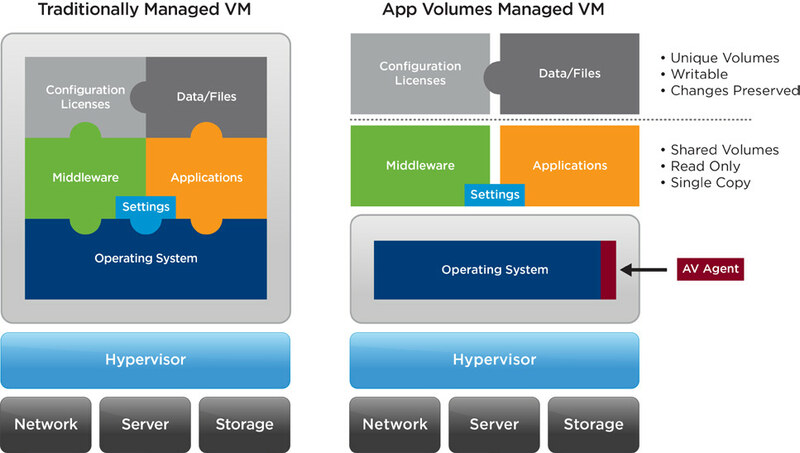 Application delivery using VMware ThinApp, Hosted Apps, and application catalogs. 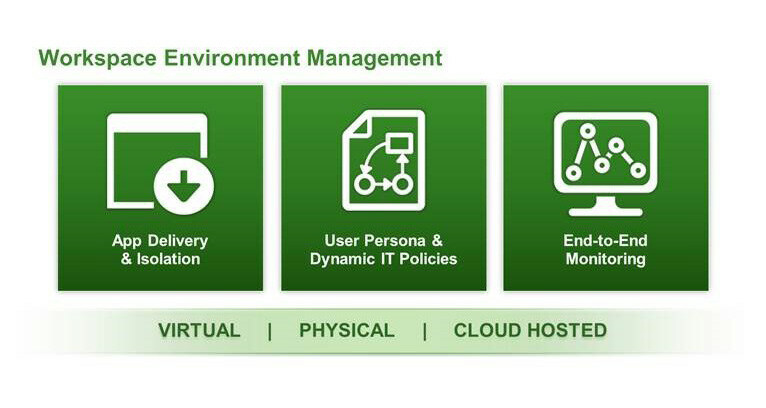 Optimized for the Software Defined Datacenter with vSphere Desktop, vCenter Desktop, and vSAN.